This Power Rangers inspired game is going to go go to other platforms! Sad news today, as it appears that Behold Studios have cancelled the PlayStation Vita version of Chroma Squad – opting instead to release solely on PC, PlayStation 4, and X-Box One. 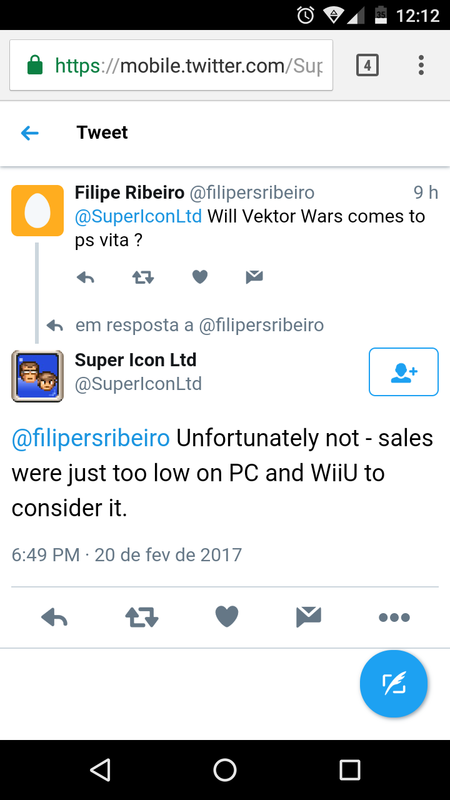 Exact details weren’t given as to why the Vita version was canned, though I read recently that there were some complications in porting. 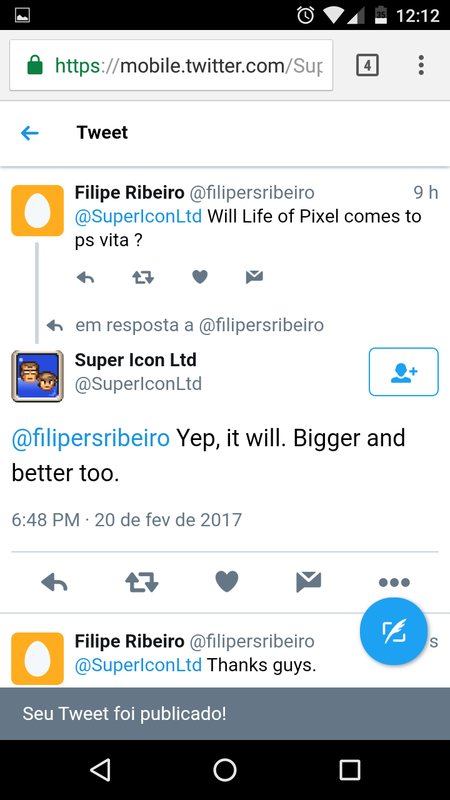 The bottom line however, is that Chroma Squad has been cancelled for PlayStation Vita; adjust your calendars and expectations accordingly. Damn this is terrible news. I’m not planning on buying any of those consoles any time soon, and this game looks really good ! Really crossing my fingers for a switch version. Aw, man. I was really looking forward to this one.